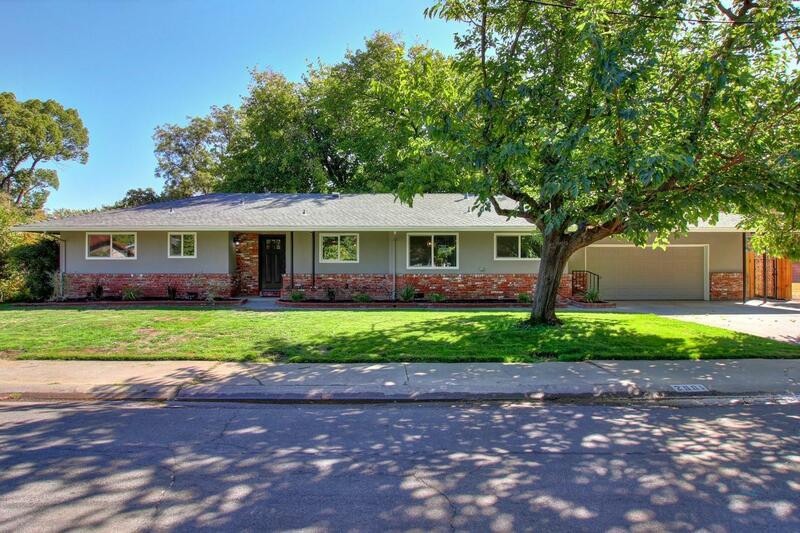 Tastefully & Extensively Remodeled Tahoe Park Beauty on HUGE .37 acre lot! This fantastic open floor-plan features 3 generously sized bedrooms, 2 bathrooms and over 1717 sqft of luxurious living space. Features: New cabinets & Quartz Countertops in kitchen & bathrooms, new waterproof laminate flooring, new windows, new central AC, two water heaters, designer lighting, and a laundry/utility room complete with pantry & cabinets. 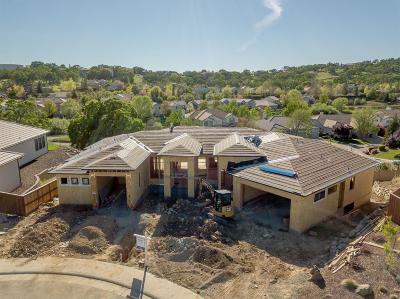 This home even has a oversized 2 car garage. Too much to list!